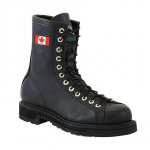 AGGRESSIVELY BUILT FOR LASTING DURABILITY. 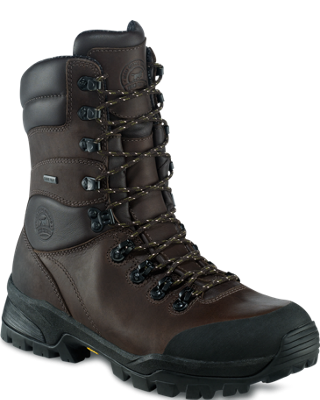 The TREELINE is an aggressive boot built for performance over mountainous terrain. 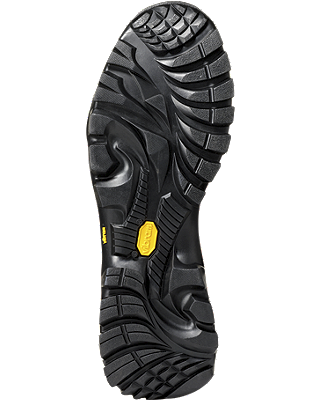 Its proven Vibram® Summit sole is a durable feature meant to champion rocky ground and its resiliently designed upper – finished with an abrasion resistant toebumper – will stand up to the toughest treks. 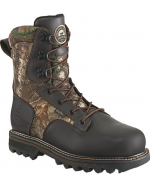 The hunt is calling, get out there in the TREELINE. 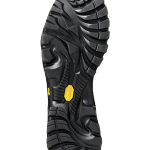 – Polyurethane midsole provides great durability and underfoot comfort.